When your Package Trekking Tour is fully confirmed, we'll then send you a Pro-forma Invoice to your email address and request your deposit after your received our e-mail and will be 30 - 50% of your total price/invoice. 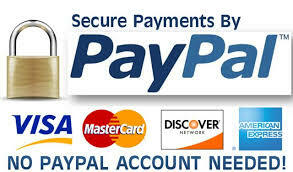 You can pay a Deposit via Bank Transfer, Western Union or to our Paypal Account after done of your booking process. Your Balance Payment is always due 30 days before your arrival date in Lombok in high season and 15 days in normal season or as a deal with our conversation. We will begin to process your final documentation. These documents will include your : vouchers, detailed itinerary, various informational pages. These documents will be sent to you via email. You can print them off in the comfort of your home and bring everything along with you on your trip.